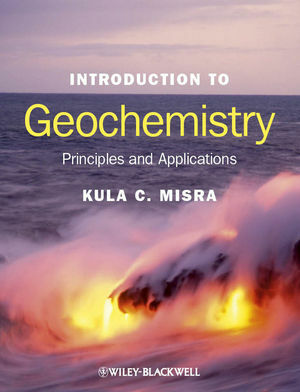 Kula C. Misra is a Professor of Geology (Emeritus) at the University of Tennessee where he has taught geochemistry, economic geology, and environmental geology for more than 30 years. He received a M.Tech degree in Applied Geology from the Indian Institute of Technology (Kharagpur) and, after working for about ten years as a field geologist, a Ph.D. degree in Geology from the University of Western Ontario (Canada). His research papers have been published in several professional journals, and he is the author of the textbook Understanding Mineral Deposits published in the year 2000. He is a member of several professional organizations and has served as a consultant to corporations and government agencies on subjects related to mineral deposits and environmental geochemistry. Visit this site for downloadable material from the book.